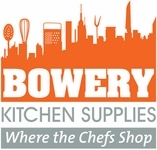 We do not stock full ChefWorks line at our chelsea market location. Please email us items number and description from www.chefworks.com website for more info. Chef Works also custom designs and develops product options for corporate program clients. 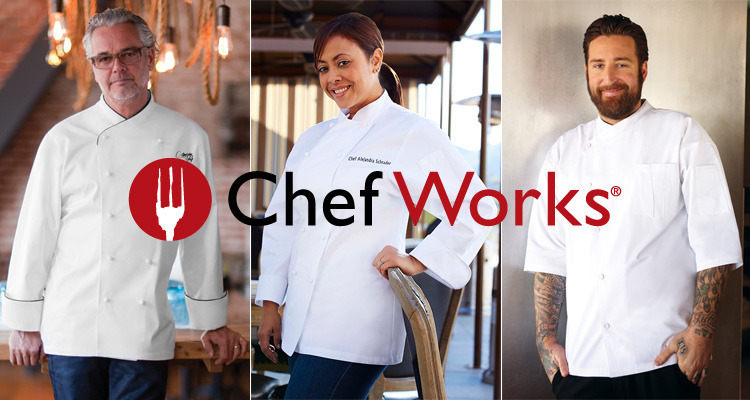 Take a few moments to explore Chef Works corporate capabilities. Then send us a quick message and tell us more about you and what you are looking for.